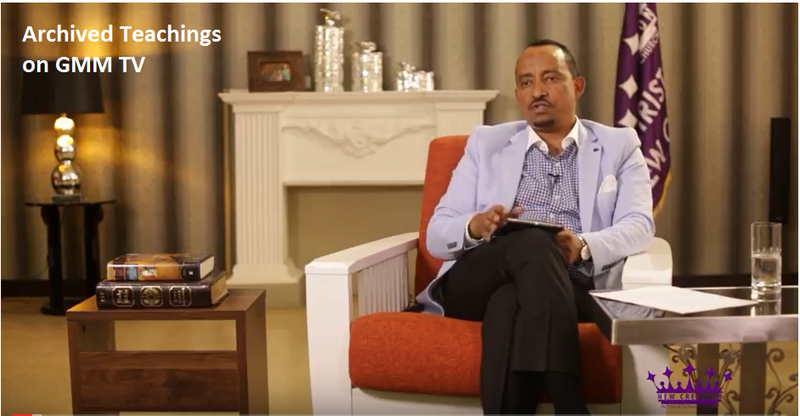 This is a wonderful testimony of our Senior Pastor Apostle Bisrat Bezuayene (Japi) concerning his journey of Christianity, life testimonies and many more..... Watch and be blessed. 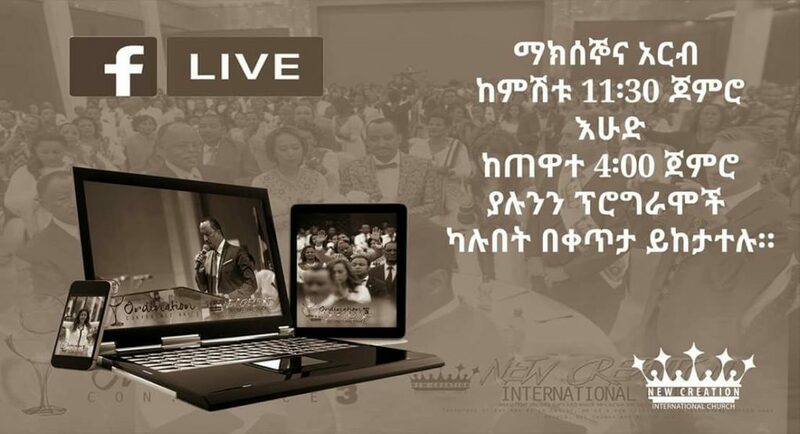 New Creation international Church Ethiopia. I am healed and blessed by new creation church servises. May GOd bless u all in advanc. Sign up today to keep up with NCIC's latest news, preaching's, teachings, testimonies and events!